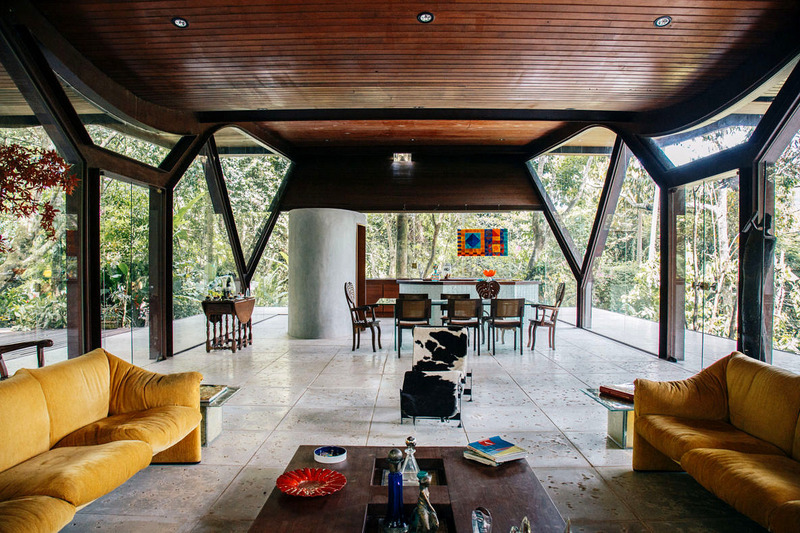 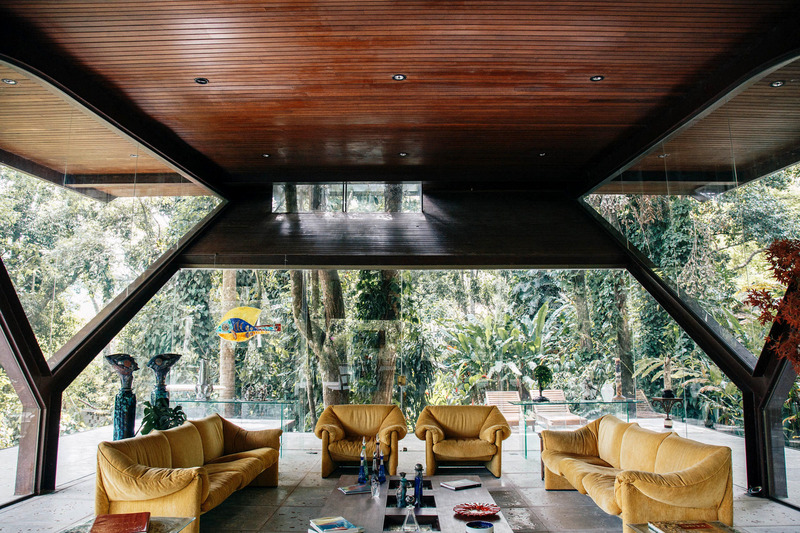 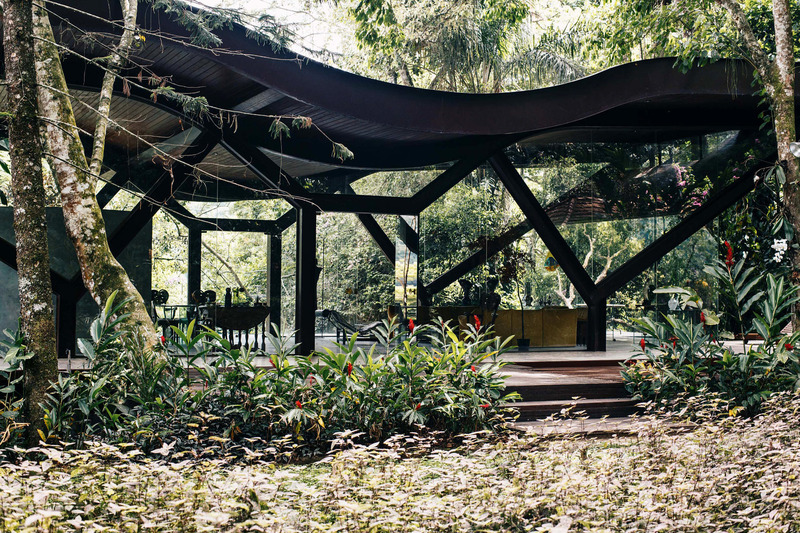 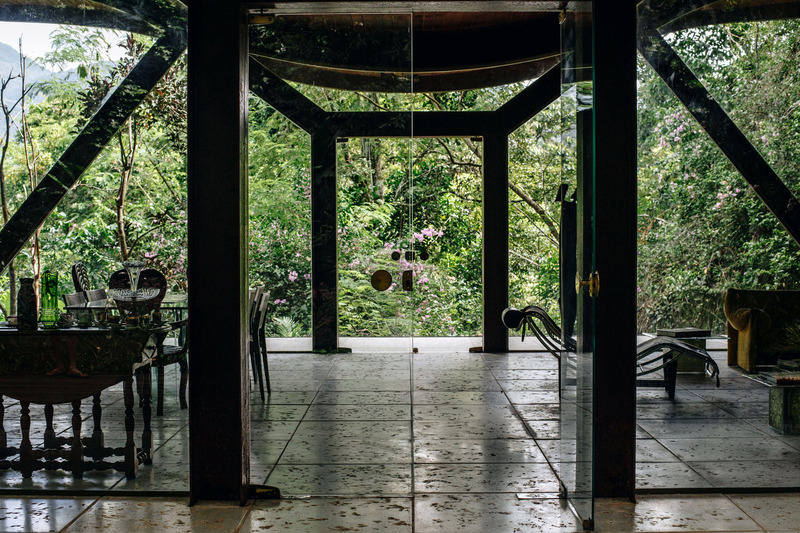 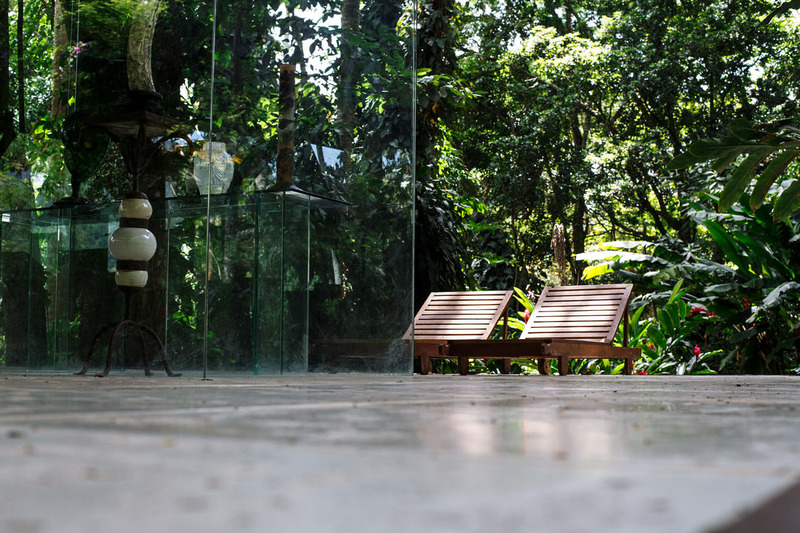 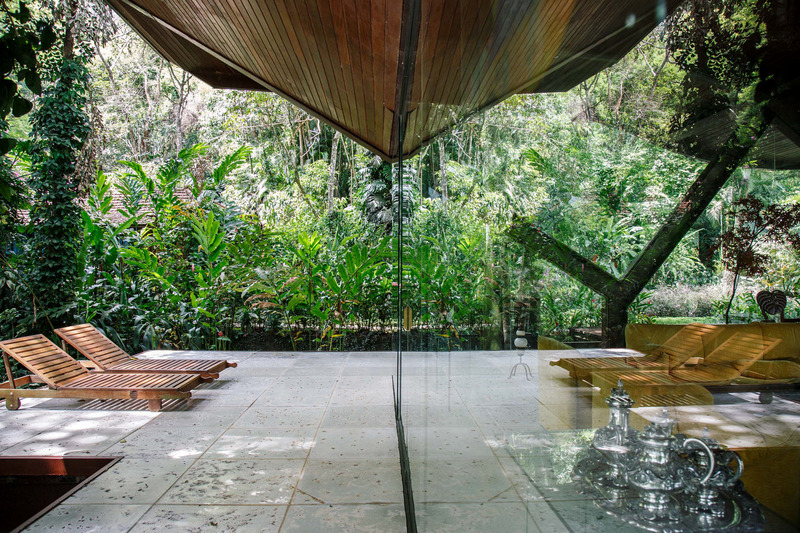 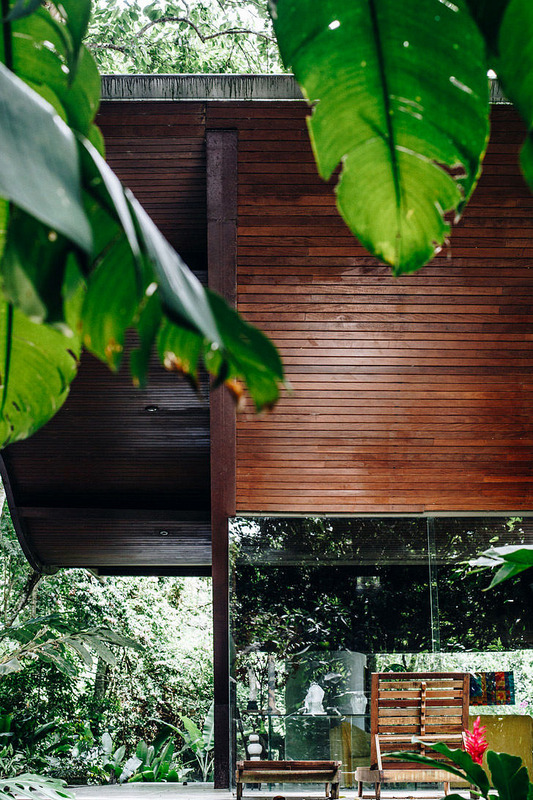 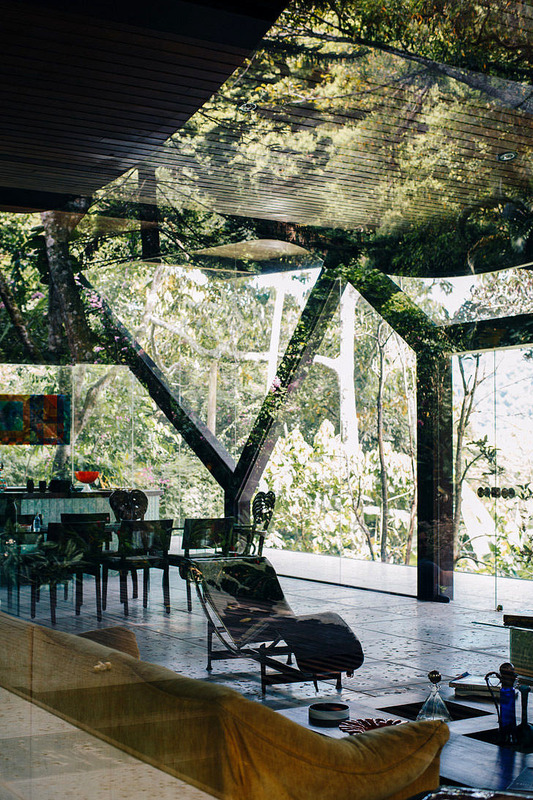 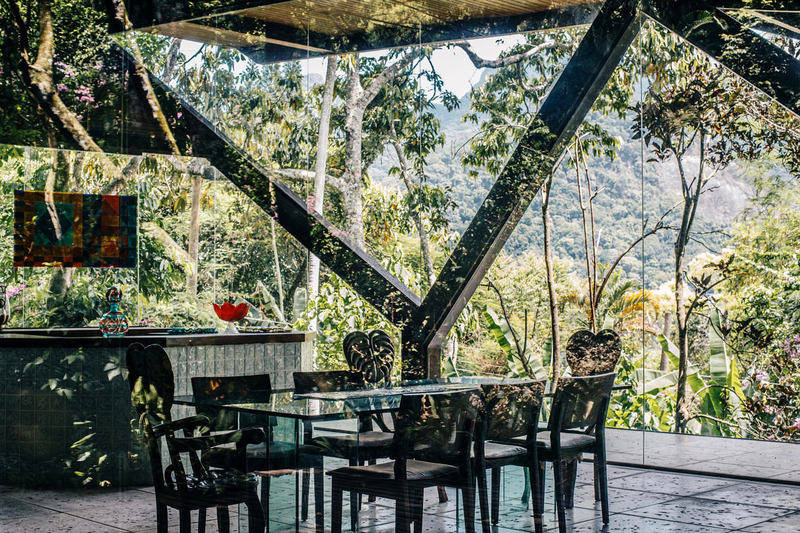 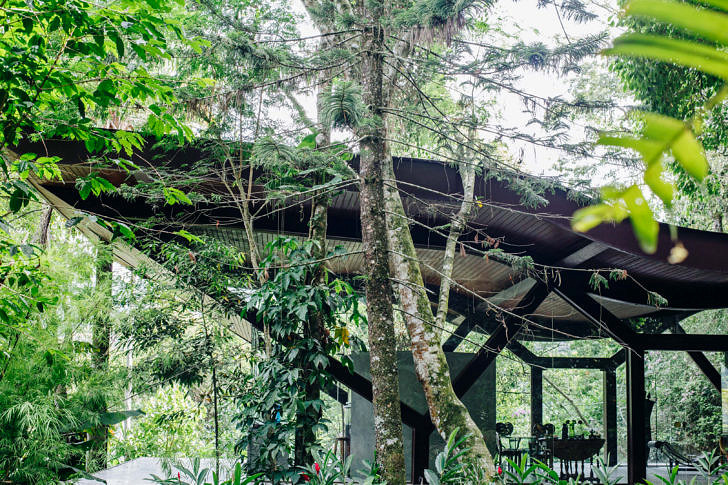 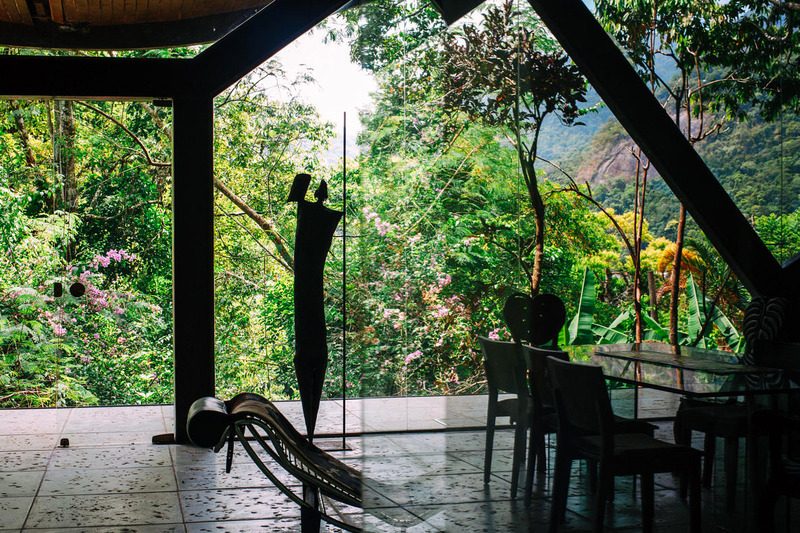 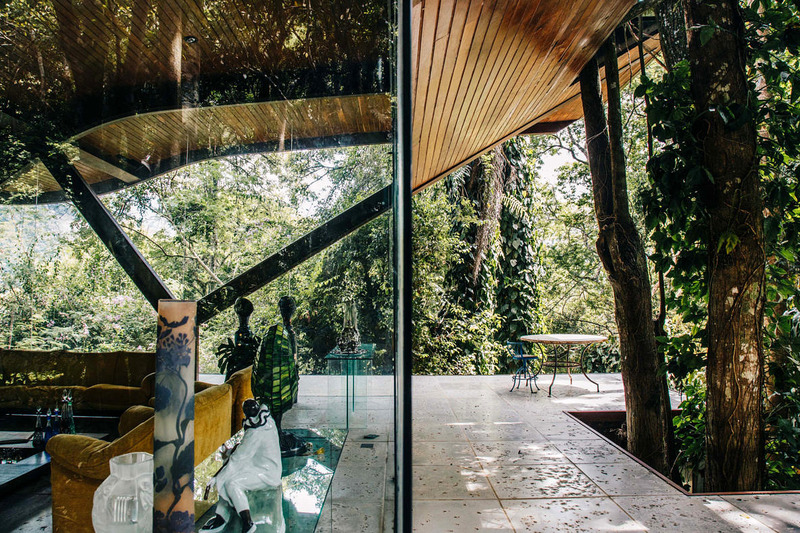 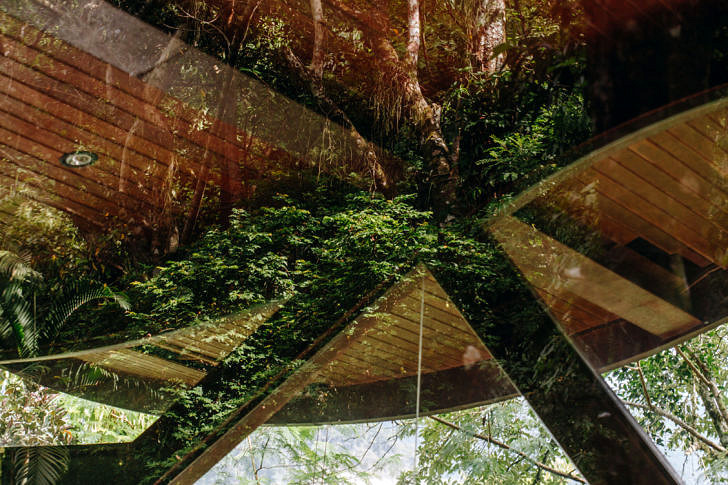 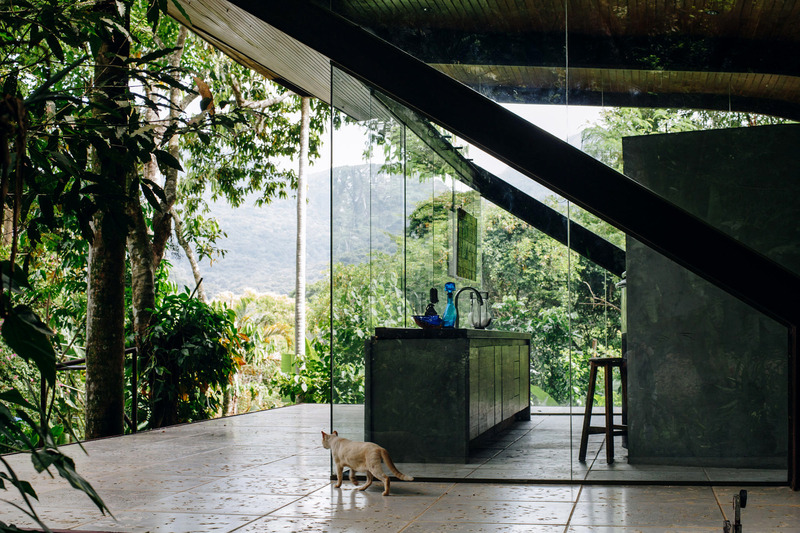 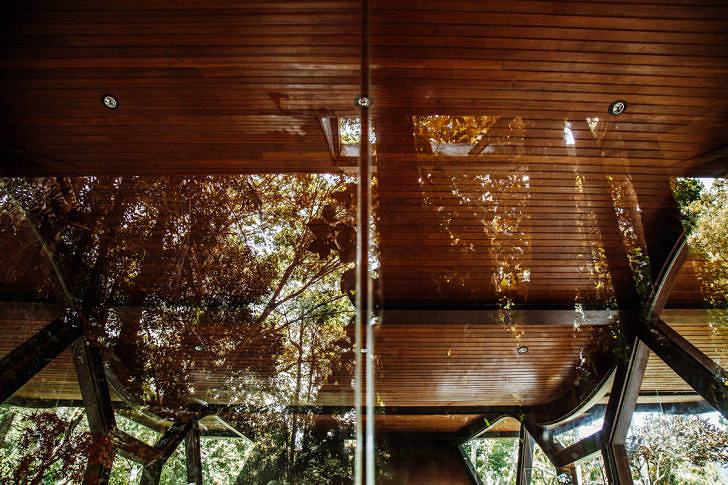 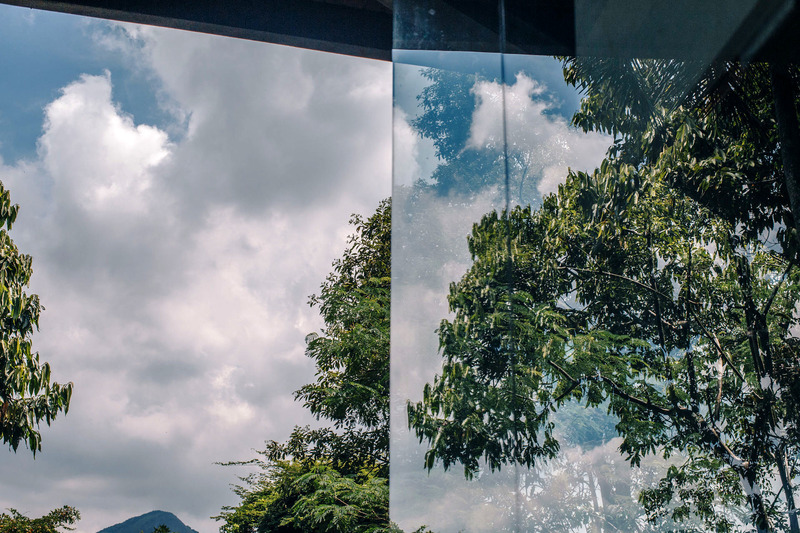 The “Bird House” is a Studio-Residence built in 1997 for a visual artist right in Tijuca Forest. 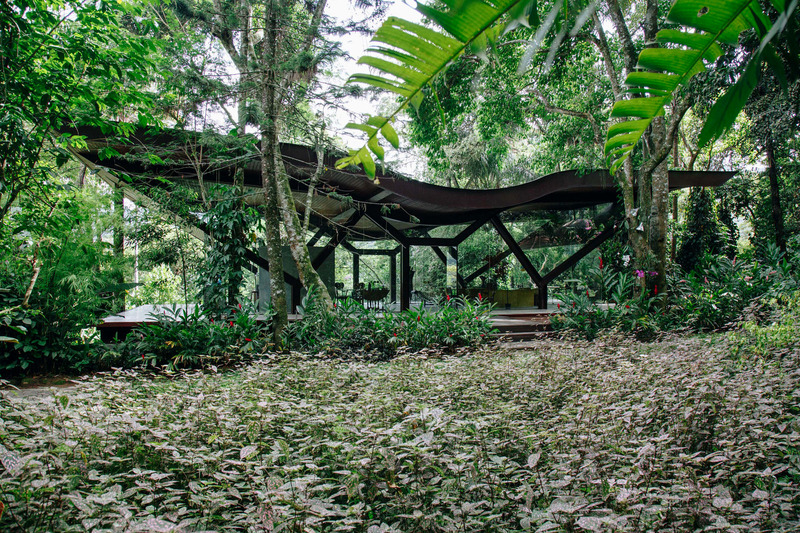 The idea was not only to entirely preserve the extremely diverse vegetation that surrounds it but also to make the vision of these specimens completely penetrate the inside of all areas. 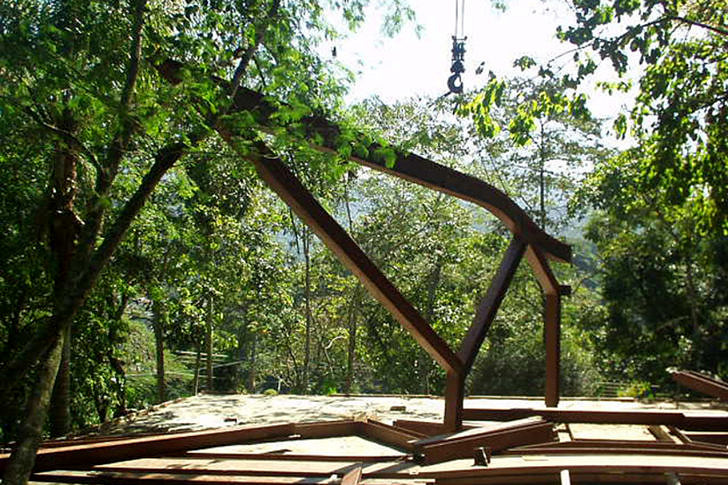 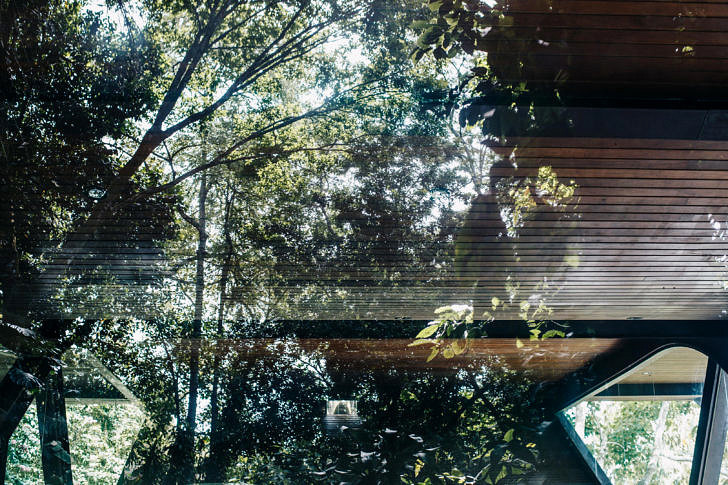 The house used prefabrication techniques in steel and glass, so that no tree had to be cut down or even damaged. 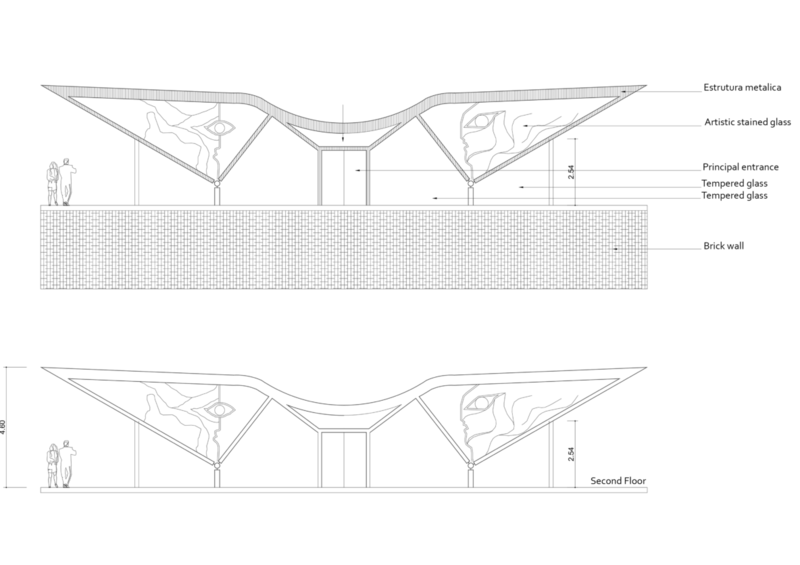 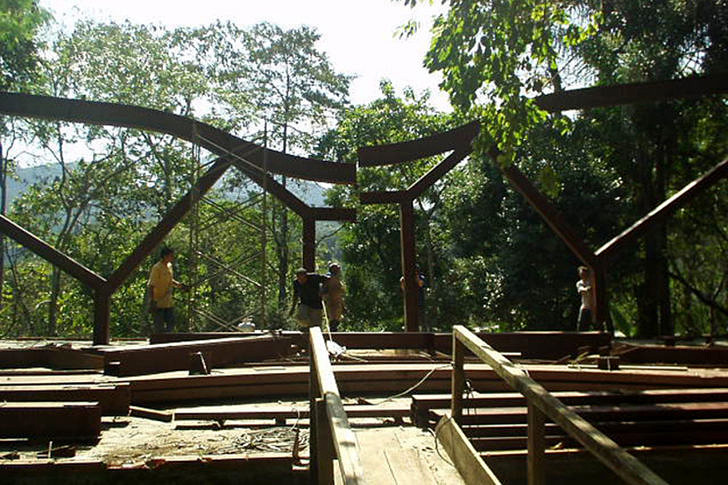 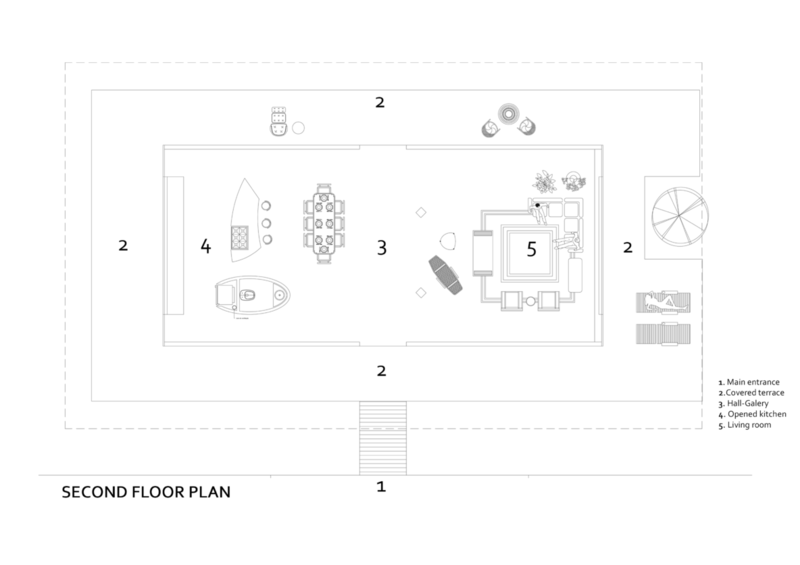 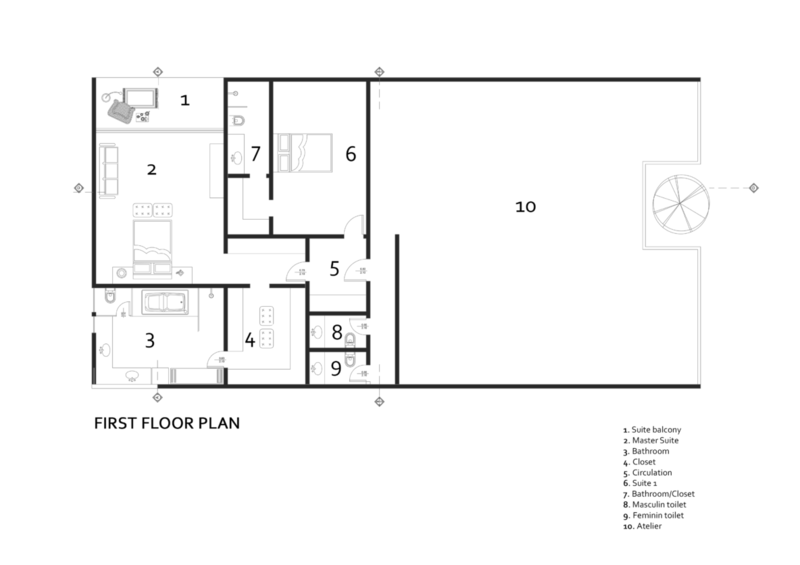 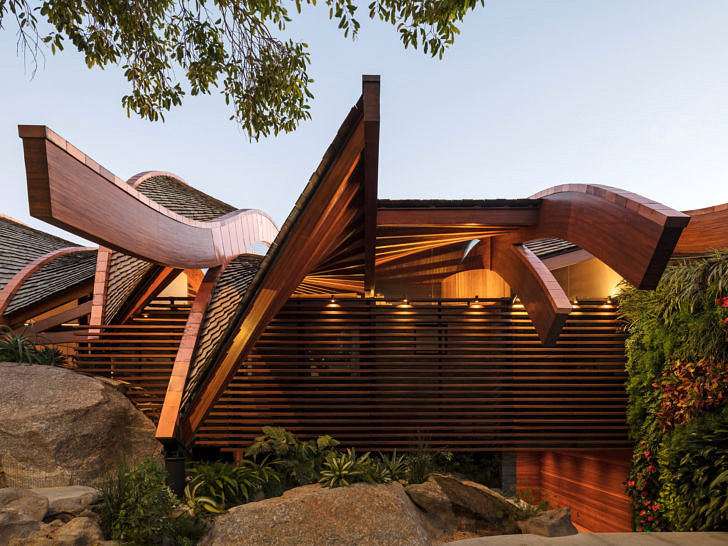 The roof’s shape allows 100% of the rainwater to be naturally harvested.